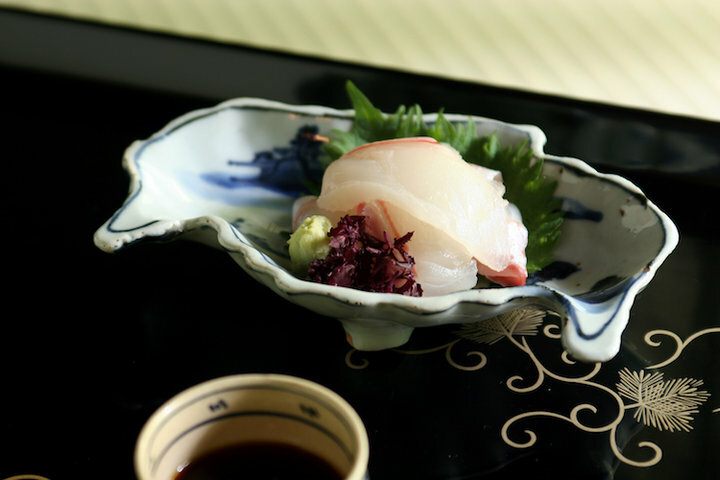 Michelin 3-star award, historical well-established Kyoto restaurant. Hyotei's history is long and could track back about four hundred years ago. 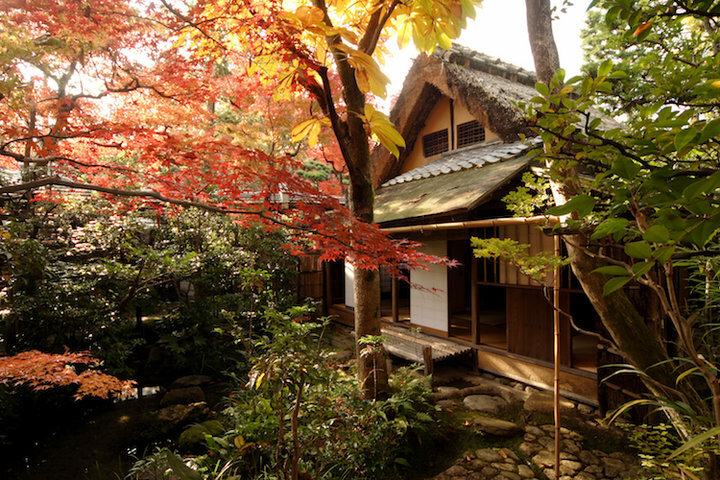 It is said to have started as a tea ceremony house at Nanzen-ji temple. 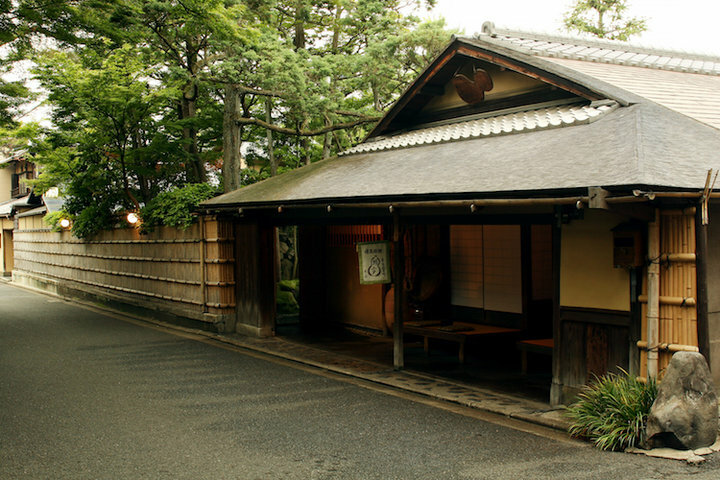 Since its founding, Hyotei has a thatched roof tea room referred to as "kuzuya" greeting guests even to today. Found here are witty epigrams by Aritomo Yamagata and Yajiro Shinagawa, figures active during the Meiji Restoration. There are tea jars at the entrance that also date back. These and other decorations are rich remnants of the restaurant's history. 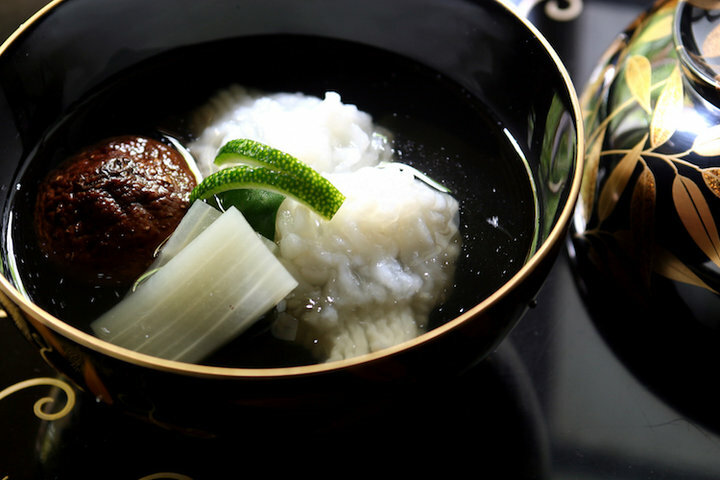 The subtle hospitality and harmony of seasonal cuisine have continued to enchant persons of culture, tea masters, financiers, Kyoto gentlemen, and many more. 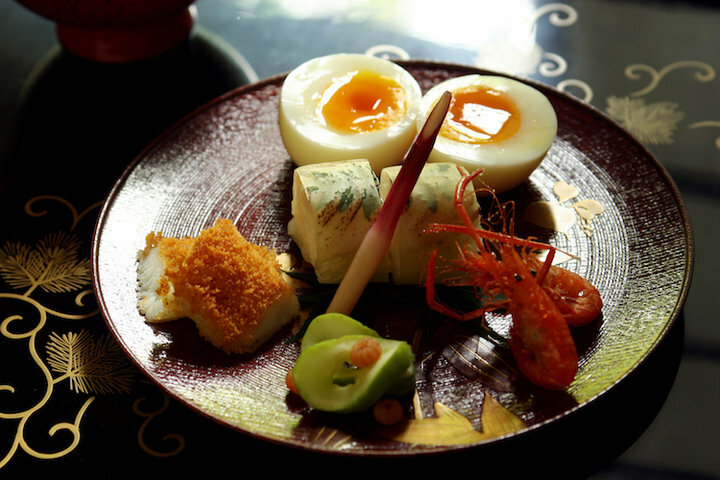 As represent of Hyotei, “Hyotei Tamago(Egg)” and “Asagayu(Rice Gruel for Breakfast)” are loved by visitors coming all over the world. Not too much, but never too less, the hospitality, dishes and preparations filled with love of four seasons, always supporting, and loved by different peoples in this city. 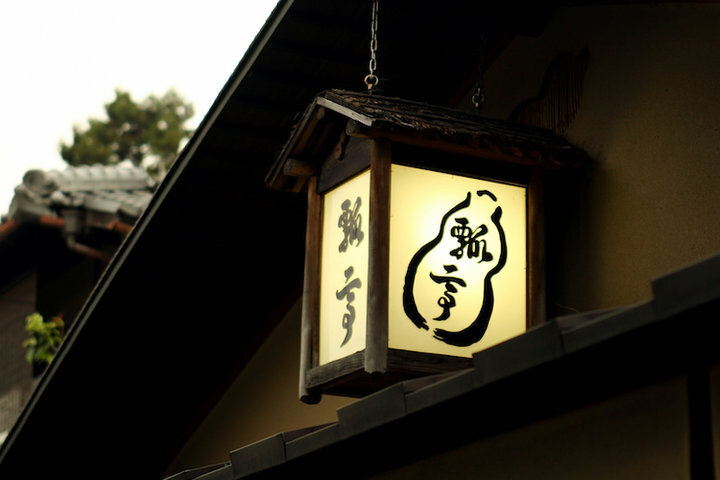 Beyond the reputation of Michelin 3-star, it is the representation of traditional restaurant of Kyoto even Japan. Private rooms, semi-private rooms, Horigotaatsu(low table over a hole in the floor), table seats, and Ozashiki(tatami room) are available for 2 to 28 person to freely enjoy. Also, the garden which showing the changing of for season may also in your sight. Family dinner is also welcome for children elder than 12. 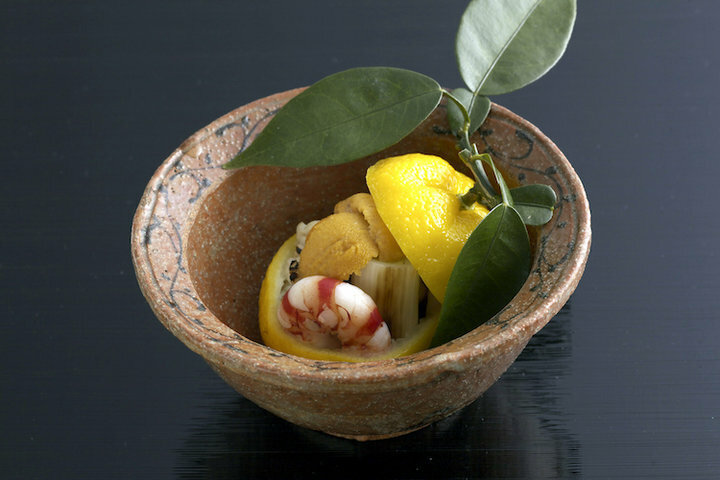 For visitors inside or outside Japan, if you would like to enjoy a freely time, please try our restaurant. *Please note that Hyotei only accept breakfast reservation through hotel's concierge, you may contact your accommodation for details. ■ Kyoto Station "Hotel Granvia Kyoto"
■ Nijo Ohashi "The Ritz-Carlton Kyoto"
■ Shijo Kawaramachi "Kyoto Hotel Okura"
■ Shijo Kawaramachi "Hotel Nikko Princess Kyoto"
■ Shijo Karasuma "Mitsui Garden Hotel Kyoto Shinmachi Bettei"
■ Kyoto Imperial Palace "Kyoto Brighton Hotel"